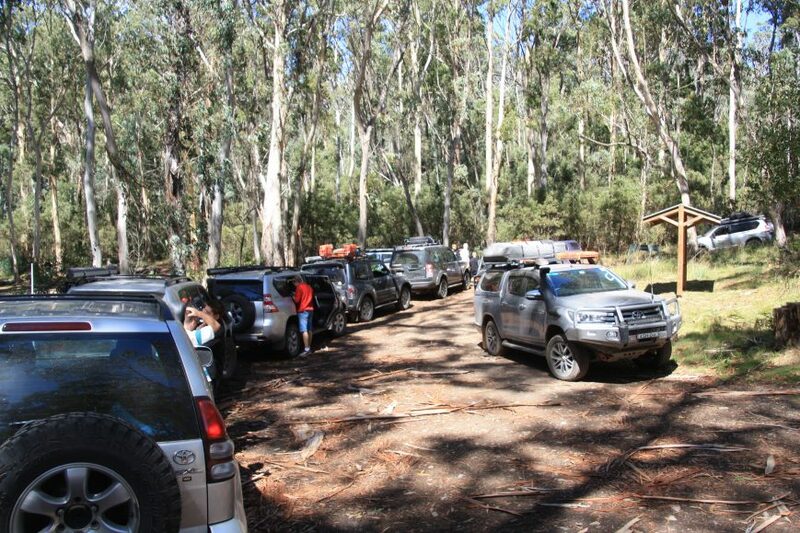 Getting an additional 5% off your Club 4X4 insurance policy is as easy as being a member of a 4WD club; Well, almost! There is a little bit more to it, but stay with me – lets talk about why first! At Club 4X4, we appreciate clubs and their role in scene. We advertise with many, support their key events and activities and sometimes make time to get out and have a yarn at their meetings. Why? Because clubs give people the opportunity to meet like-minded people, share knowledge and skills, and advocate for responsible four wheel driving. Many drivers don’t understand the impact that they have on the environment or the consequences for the rest of us when they fail to minimise their footprint, so we are very passionate about this. The ‘little bit more to it’ mentioned above is that we need to establish a relationship with your Club and some processes for the discount to be applied. The good news is that it doesn’t take long to work through. Once setup, as a member all you need to do is visit an online portal and request a call back at a day and time and that suits you. Below is a list of some of the clubs we already have arrangements with. 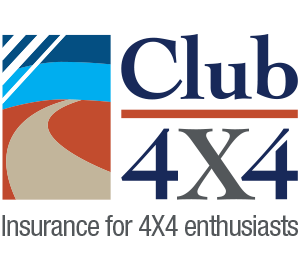 If your club is not on this list, you and your club mates can get access to the discount by getting your club president to email partners@club4x4.com.au with their details. List of Clubs already able to access the discount. So most people towing their tortoise shells, are also forby drivers. So what a about the same deal for caravan and camper clubs. I am guessing that shared towing skills would save a lot of towing accidents, therefore warranting the same discount as 4×4 clubs at least.